The newest Delavan Lake deal is located at 2500 North Shore Drive. 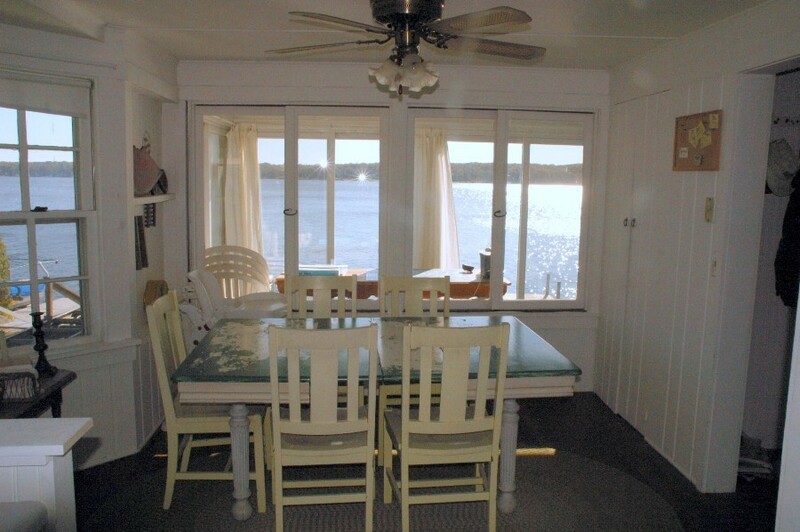 The four bedroom cottage is listed for only $325,000 and offers spectacular views just steps from the water. The property is in the Rockford Colony, once the site of circus worker tents and short term housing. The quaint area clusters a number of homes close together with some sharing a swimming pier. This home, however, has its own pier, its own frontage, and incredible views. 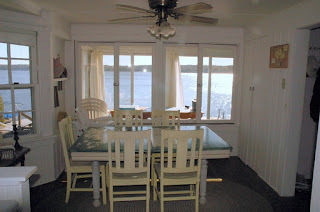 The first floor has a small kitchen area that opens up to a dining room with lake views and wood floors. There is a large great room with natural fireplace and an enclosed porch that stretches across the entire front of the home. Upstairs are four generous bedrooms, all with wood floors and two overlooking the water. 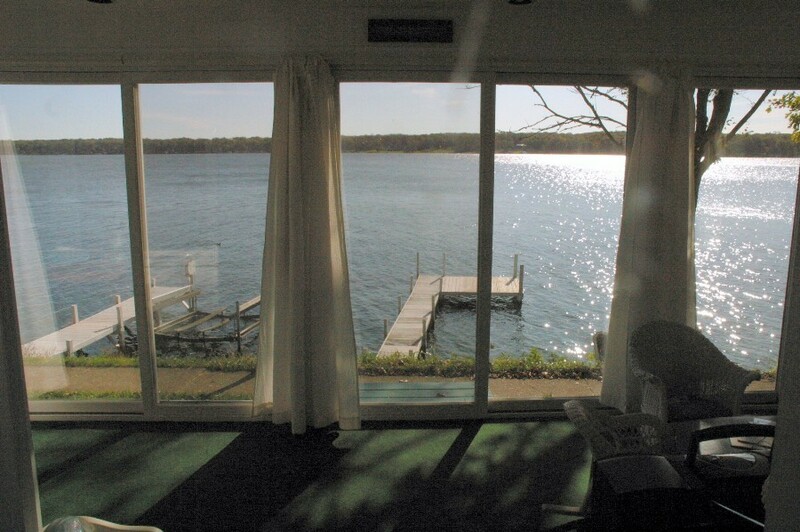 While the trend on Delavan Lake has been towards the second home market, occasionally a property will come on the market that offers a full-time resident both a solid year-round home and lakefront living at a reasonable price. Such a property is now available on Blue Heron Drive. This impeccably maintained, three bedroom, three bath home, rests 100 feet of picturesque lake frontage on the Outlet of Delavan Lake. The open concept great room, with vaulted ceiling, fireplace, lake views, sun porch and deck gives the lake access and feel of many of the summertime retreats. The floor plan has a main floor laundry, office and two guest bedrooms. The walk-out lower level features a large master suite complete with walk-in closet and plantation shutters, a family room with direct lake access, and a patio. 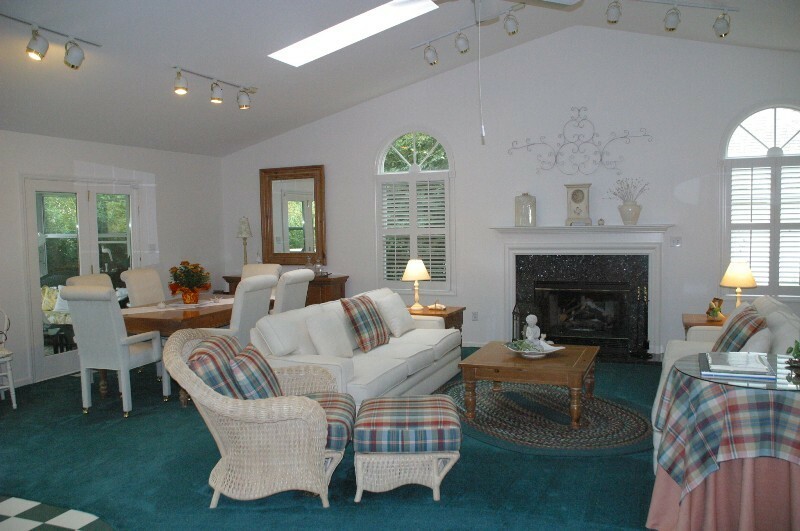 There is also a three-car garage, well landscaped yard and large private pier. Listed for only $630,000 the home is worth considering for both summer house hunters as well as those that can take advantage of Delavan Lake's beauty all year long. 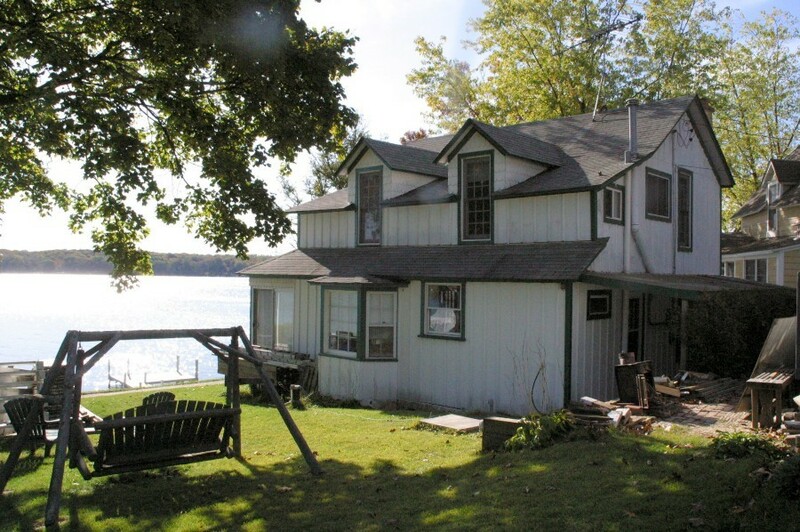 From July 1 to September 30, there were four lakefront properties sold. Last year, there were no sales during this period. Year to date, there have been 14 sales of Delavan lakefront properties compared to nine in 2010. Sales ranged from a three-bedroom on North Shore for $705,000 to a five bedroom, four-bath home on South Shore for $1,250,000. 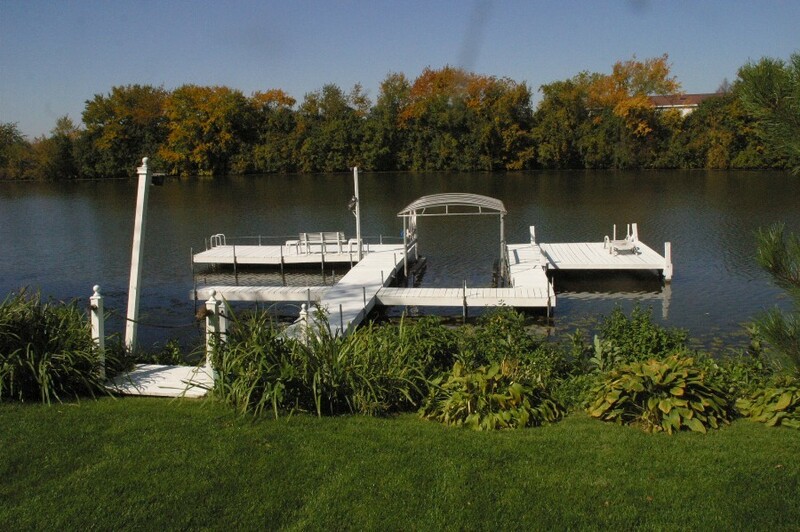 Sales of Delavan lake access properties also were strong with 10 sales for the three month period. Nine were sold during the same time frame last year. 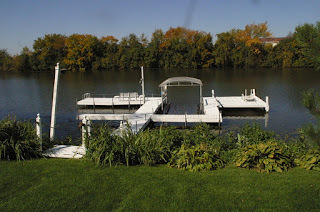 Year to date, there have been 19 lake access sales compared to 19 last year as well. 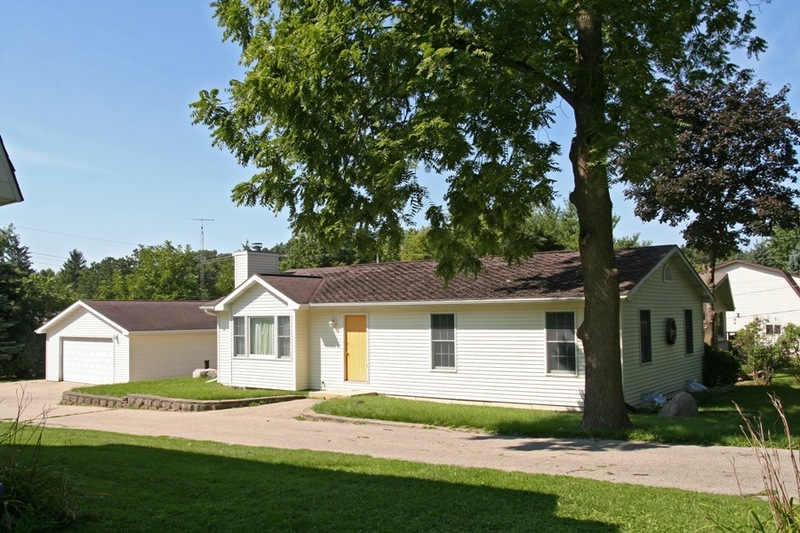 The sales for the quarter ranged from a $55,000 one-bedroom foreclosure to a $390,000 four-bedroom in Rockford Colony. The lakefront condo market picked up as well in the third quarter. There were six sales this year compared to two last year. Year to date, there have been 10 sales compared to 13 last year. The sales for the quarter ranged from a $129,900 Delavan Club one-bedroom to a $300,000 Delavan Gardens three-bedroom. 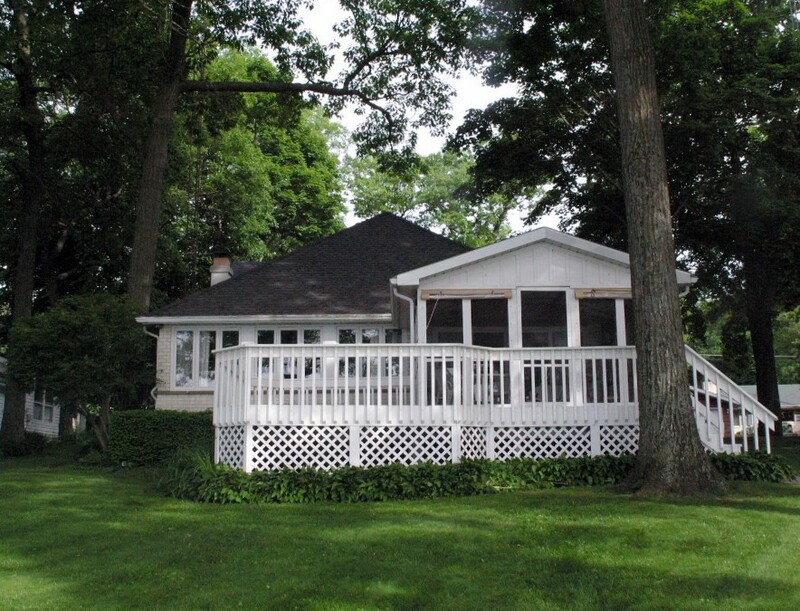 There are 94 single family homes on the market with lakefront or lake access on Delavan Lake. This is down from 99 last year. The lakefront properties start at $174,900 for a three-bedroom home on Brown’s Channel and progress to $2,199,999 for a six-bedroom home on Cedar Point. In the condo arena, there are 54 units for sale, which is up from 43 last year. The properties range from a $48,900 one-bedroom condo/hotel to $319,000 for a three-bedroom in Delavan Gardens. 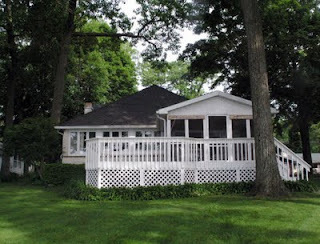 The best value for a lake access property on Delavan is located at 4125 Ravenswood. Reduced from $199,000 to $149,900, this three-bedroom home has a pier, boat slip, full basement and two-car garage. 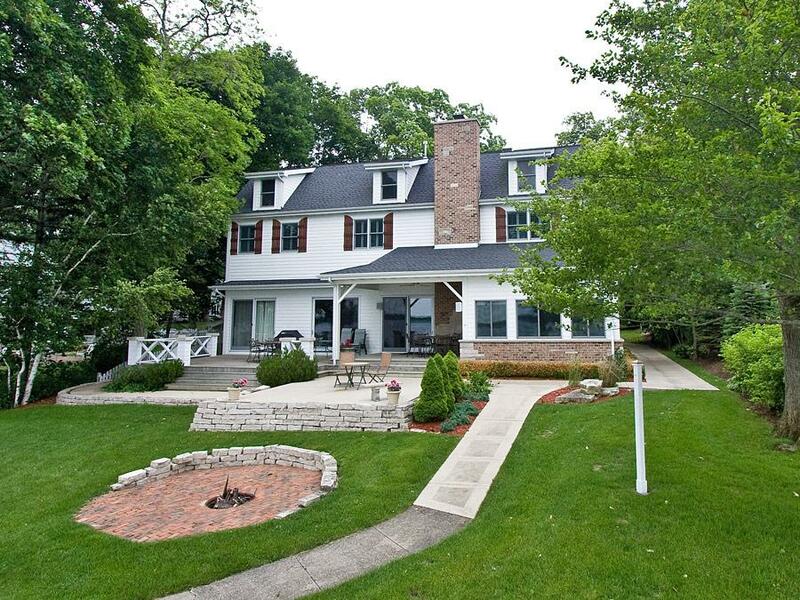 The best value for a Delavan lakefront is 2229 South Shore Drive. This five-bedroom, four-bath lakefront, has 75 feet of level frontage, a large front deck and a 3-car garage. It has been reduced from $949,000 to $849,000. Even as the crisp fall air cools down the lake related activities, the sales on South Shore Drive of Delavan Lake are heating up. Two more sales in October have placed this year's lakefront sales solidly ahead of last year's. 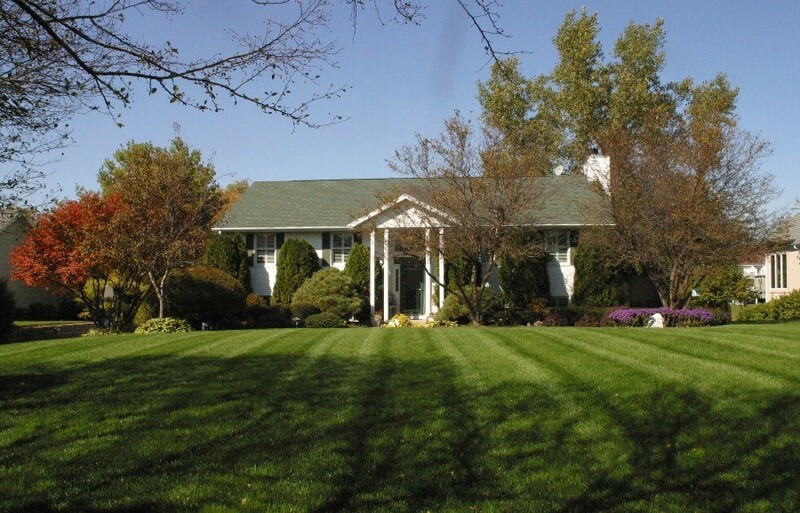 The first sale, closing on October 3, was at 2201 South Shore Drive. Listed at $1,499,000 and selling for $1,200,000, this immaculate five bedroom, five bath lakefront is situated on 80' of South Shore frontage. The home was newly constructed with 10 foot ceilings, crown molding, and granite counters. The main level boasts a gourmet kitchen, formal dining room, great room with gas fireplace, private office and bedroom suite with lake views. Three large bedrooms and a master suite featuring marble shower, jetted tub and huge walk in closet grace the second level. Of course there is also a lakeside patio and sunroom to view the sunsets. The second sale is located at 2347 South Shore Drive. It was listed for $590,000 and sold for the same price on October 12. Assessed at $893,100, this was a short sale that sold well below the current market value for the property. The parcel included five bedrooms, three bathrooms and a one-car detached garage. 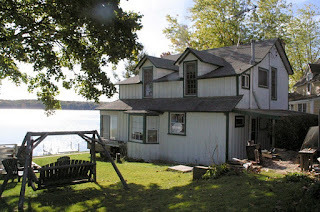 Situated on 50 feet of lakefront, the home has a first floor master suite, large living room with cathedral ceiling and a spacious lakefront deck.